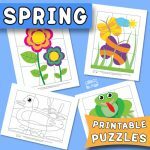 These Easter Printable Puzzles for Kids will surely come in handy for children inside and outside of the classroom. 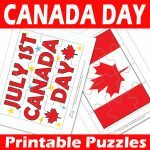 Puzzles are a wonderful way for children to work on concentration, fine motor skills, and friendship building. 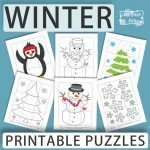 Puzzles are a creative and fun way to help children learn. There are several types of free printables for kids which you can use in several different ways. 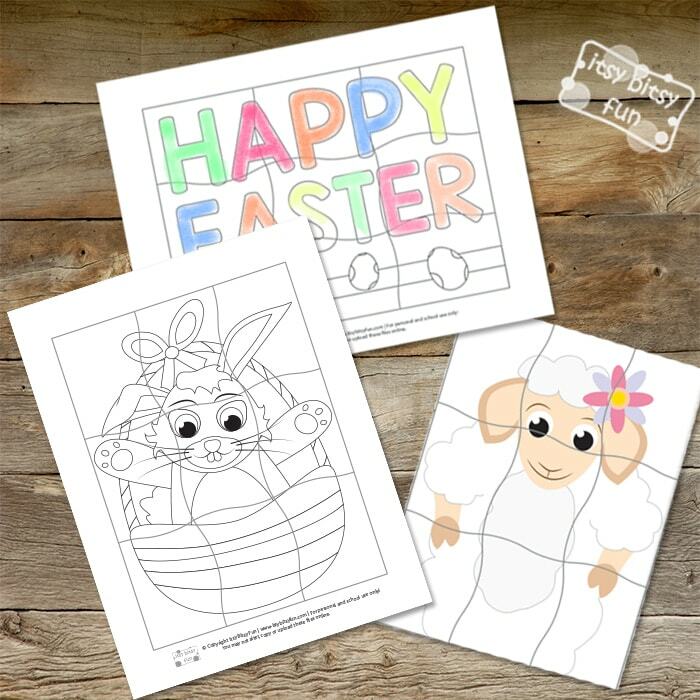 Depending upon the style of Easter printable puzzles for kids, several learning elements can be utilized. 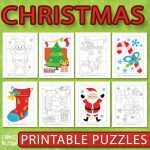 Firstly, teachers, caretakers or parents can print out basic black and white puzzles for fun coloring. Putting puzzles together requires concentration and focus but some Easter printables for kids can go beyond basic focus. Black and white puzzles can be numbered and children can be told which colors to use for corresponding numbers. This will help children better recognize their primary colors. Children can also practice their fine motor skills by printing out their own puzzle pieces after coloring them. 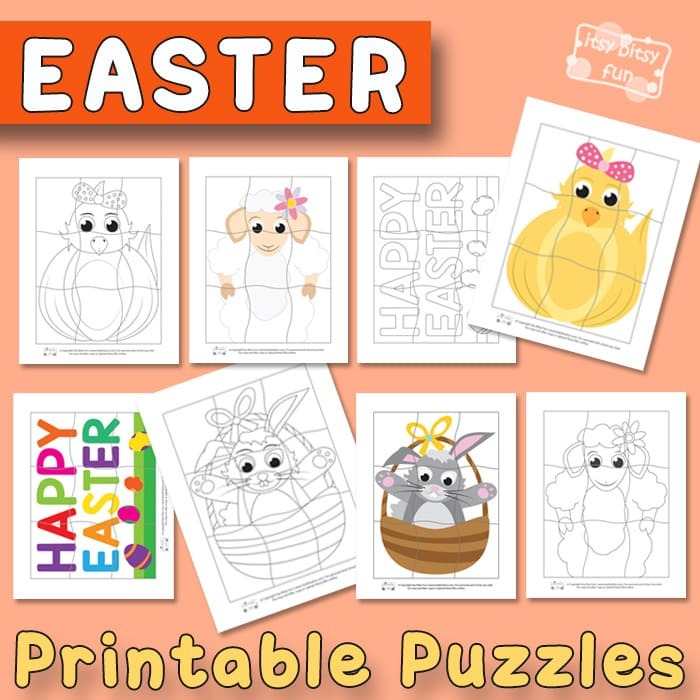 Easter printables for kids are not the only puzzles that are available. 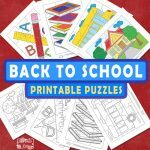 There are many free printables for kids that parents, teachers and education providers can use. After printing, we do recommend laminating the pages which will prolong their use. You can use the puzzle pieces as a treasure map. Children can follow clues to find each piece of the puzzle. The group of children who gather all of the pieces and assemble the puzzle first can receive a reward. These types of educational treasure hunts can be themed for various holidays by using a printable puzzle. There are lots of ways that children can enjoy puzzles that go beyond basic assembly. Encourage children to assemble a puzzle collectively. It will help them foster social interaction while encouraging sharing and teamwork. 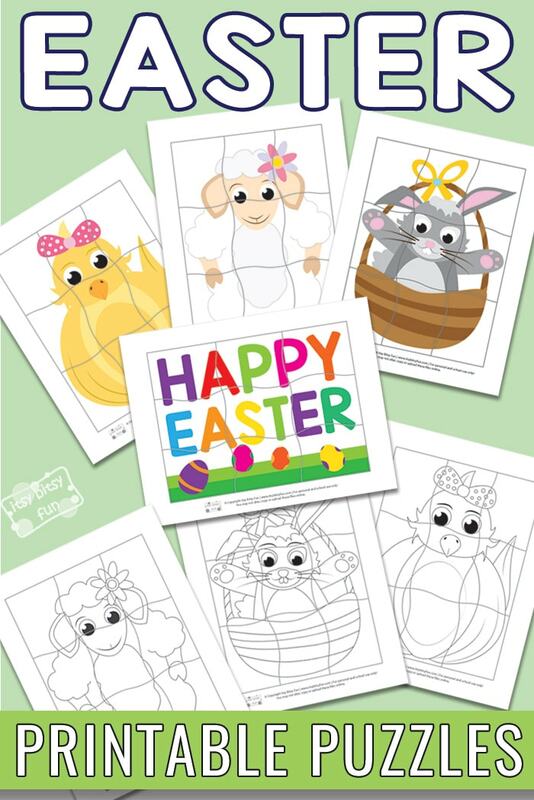 Get your Easter Printable Puzzles – Colored Version here. Grab your Easter Printable Puzzles – Black and White Version here. Check out the Free Printable Easter Masks and take a look at the Easter Scissor Practice Worksheets for Kids.